When spending time in the wilderness in the cold it's hard to stay warm. It can even more challenging to deal with it when we're bugging out or dealing with a survival scenario. Almost anywhere there are dropping temps at night which makes it difficult to stay warm, which is why we need to learn how to deal with this type of situation. One man has a great way to not freeze and stay comfortable instead during the winter and he demonstrates his techniques after the break. 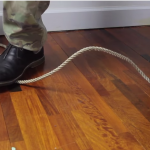 This clever trick can keep something like a tent a lot warmer during a winter night. We have to agree that it's nice being warm and comfy when it's time to bug out as opposed to freezing cold. 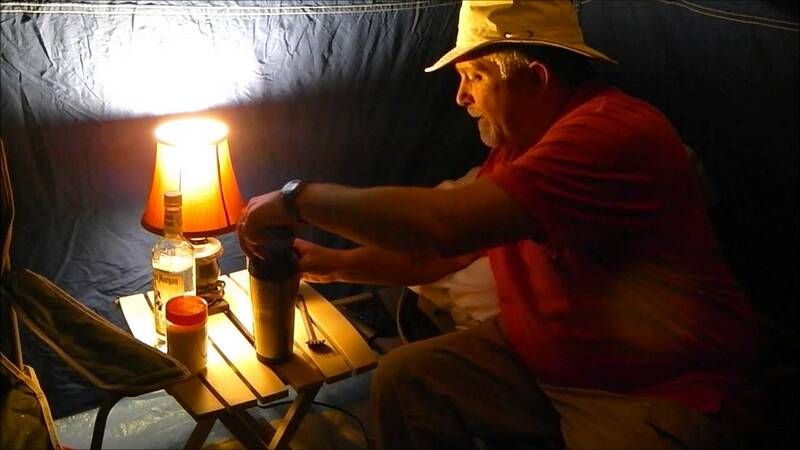 Plus, creating a tent like this is relatively easy to set up, as he demonstrates on the video. On the next page learn everything there is to know about maintaining a hot tent. Instead of not bugging out during the winter because it's just too cold, try this instead.